This is one of the most confusing topics in bookkeeping. So many people get hung up on debits and credits. This post will demysfity the terms once and for all. 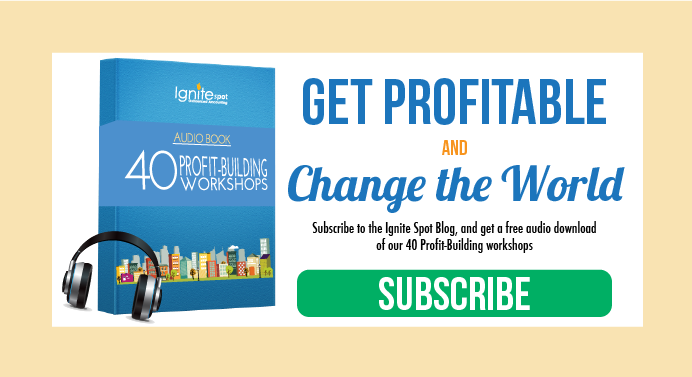 Watch the video below and you'll master this concept. Debits and credits are fickle little creatures. Many people believe that a credit will increase an account balance and a debit will reduce it. That's only true some of the time in accounting. For some reason, accountants like to make things harder than they have to be. Don't aske me why. Assets are listed on your balances sheet. When you debit an asset account, the balance will go up. When you credit an asset account, the balance will go down. Liabilities and equity are listed on the balance sheet. When you debit them, their balances go down and when you credit them they go up. Revene accounts are listed on your income statement. 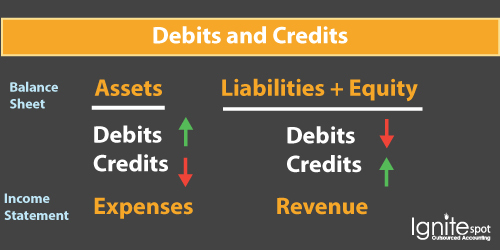 A revenue account acts just like liabilities and equity when it comes to a debit and a credit. When you debit a revenue account, the balance goes down and when you credit a reveneue account, the balance goes up. Expense accounts are listed on the income statement. They act like assets when it comes to debits and credits. When you debit an expense account the balance goes up. When you credit an expense account, the balance goes down. I hope this helps you as you work through the debts and credits in your business. It can be a hard concept to master. If it helps, print off the picture above as a reference card when you're making your next journal entry. 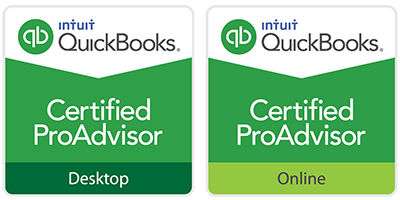 Is Online Bookkeeping Right for Your Business? Best of luck and happy accounting.